Sore throat. When I get it, running nose usually appears together. If it is not taken care of soon enough, fever breaks. Most sore throats are caused by viral infections but bacterial infections exist too. Throat irritation may also rise from pollution or chemical substances. 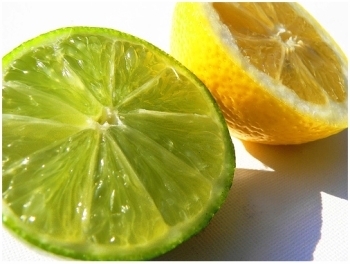 Here are a list of 8 food that should be taken for it’s natural effect on sore throats. Kills bacteria on contact. Mix it as strong as you can stand it. Gargle one mouthful every hour, swallowing afterward. Repeat twice each time. This treatment can cure a streptococcic sore throat in 24 hours. The acid is very helpful in soothing and minimizing the sore throat and if you swallow it, the extra potassium is also beneficial. Rinse your mouth thoroughly after using this to prevent enamel erosion. 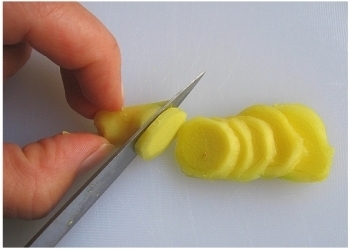 Ginger contains natural anti-inflammatory agents that can speed the healing of a sore throat. 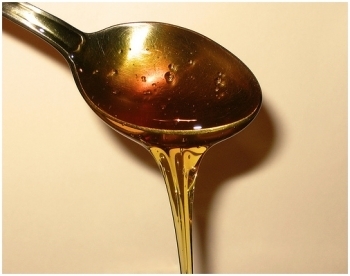 Honey has been used to treat sore throats a long time ago due to it’s antiseptic properties. Both works fine on sore throats. The raw juice destroys the bacteria but the high acidic content may add irritation to the affected throat tissues. 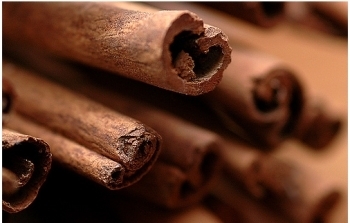 One teaspoon of coarsely powdered cinnamon, boiled in a glass of water with a pinch of pepper powder, and two teaspoons of honey can be taken as a medicine in the treatment of this condition. Gargle with cayenne pepper and water mixture of 2 tsp. of cayenne to a glass of water. Numbs and relieves really bad sore throats. This remedy works when antibiotics do not and is excellent for those weird sore throats that don’t seem to go away after 4 weeks. 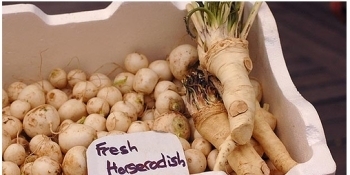 This herb is antiviral and antibacterial, speeds healing, and boosts the immune system. 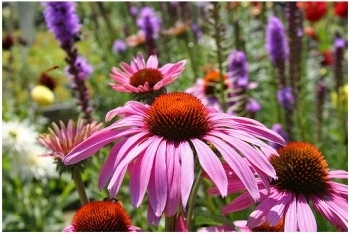 Early documentations in the mid 1800s to early 1900s showed echinacea’s use as one of the antimicrobial herbs for snakebite and anthrax. A common herb found in the kitchen which has vitamin C and volatile oils in it, such as mustard oil, which is antibiotic in nature. It’s properties are useful not only against sore throats but also upper respiratory tract infections, reducing fever and significantly eliminating mucus. i know about the salt water part but it only provides temporary relieve, doesn’t it? ginger, honey and lemon grass is a good one. The thicker the better. Hey Chris, thanks for the dimsum post. And yeah, tks for the tips cos I just had a week of sorethroat, thanks to the haze. you’re welcome. glad to have helped. You forgot one piece: sage. Sage is available in most supermarkets and helps at a glance against a sore throat for me. Just make tea with a view pieces of the sage (you can use the stipe and the leaves) and use the tea to gargle (don’t swallow it). Do this three times a day or maybe a bit more often and the sore throat will go away with an infection. Add capsicum to sage adds wow factor. Strep throat be gone. Lemon grass !! With ginger and black pepper – decoction. Steaming – with pinches of fresh ground black pepper, nutmeg and cardmom added to water. Never heat honey. Not even slight. Thanks for sharing the useful tips. Gargling with salt water also helps. can also boil ginger, honey & lemon grass in a small pot. best to nick sore throat b4 it gets worse. Another good one is hot diet coke. I know it sounds weird but it does the thing. I usually add lemon, lime and ginger to the diet coke then boil it. But if I dont have that just diet coke boiled does the thing it always helps me! (Bob) Ooh. Coke isn’t healthy. I wouldn’t recommend it. I agree with you on the lemon, lime and ginger part, but not coke. 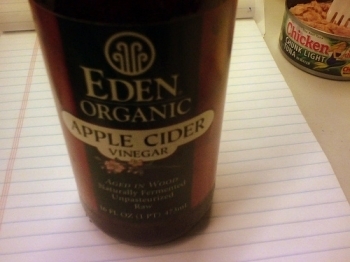 keeps handy in a glass jar….. one spoonful in warm water. 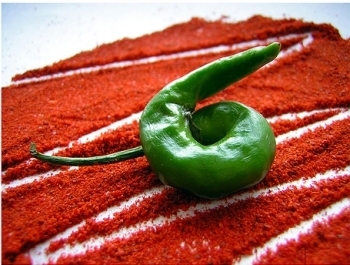 Gargling with cayenne pepper can KILL you if you breathe during gargle!! !